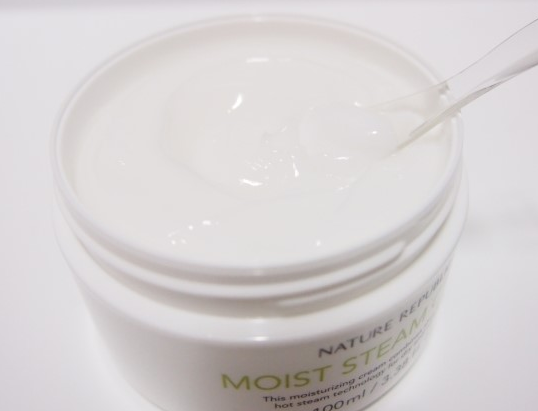 We all need moist on our skin. It's the best way to keep your skin look younger and healthy. So this product is obviously the most haves in makeup world. Because this product like the name Ultra Steam Cream! It's uses steam as combining formula....Don't know what that means, but I know it means the pieces are small and moist! 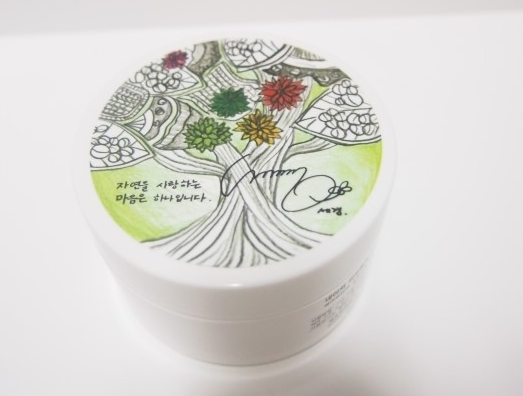 This product is pure white and I love the smell, it has that original refreshing cream smell. Love it. When you apply it on your skin you can feel all the moist that your skin will absorb, this cream make you keep smoothing out your cream more than needed. Your skin will start to feel like baby skin. Obviously this product proves himself worth to call "must haves"